Home / News / Bits ‘n’ Bytes – Available Now! 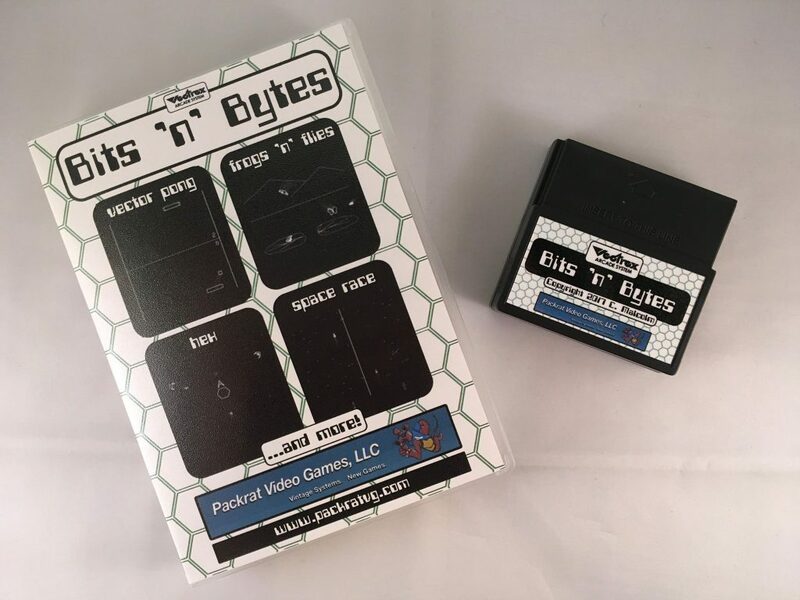 My latest cartridge release, a compilation of 7 games and applications is now available for purchase from Packrat Video Games. Visit http://www.packratvg.com/vbits.html to place your order.